A new exhibition charting a crucial period in the history of Stamford Hill’s Jewish community is opening at Hackney Museum this month. 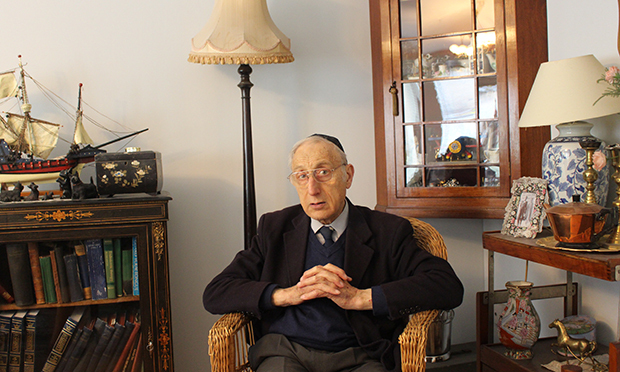 Sharing Our Stories: Jewish Stamford Hill, 1930s–1950s focuses on the memories of seven members of the Jewish community through film, photography and written stories. Topics covered will include migration, first impressions of London and some surprising insights into what everyday life was like in Stamford Hill more than 80 years ago. “Things that are now associated with Jewish Stamford Hill were quite unusual back then”, said Niti Acharya, manager at Hackney Museum, speaking to the Hackney Citizen. Now home to Europe’s largest concentration of the highly orthodox Haredi Jews, Stamford Hill has changed markedly in the years since. “There were different reasons for the community originally settling in the areas”, explained Acharya. “Back in the 1930s, Stamford Hill was this leafy suburb away from the hustle and bustle of the East End, where a lot of the Jewish community lived. It was almost like moving to the countryside. In stark contrast with the Stamford Hill of 2016, Acharya explained that cheap property prices and lots of available houses were also a big factor in attracting families to the area. 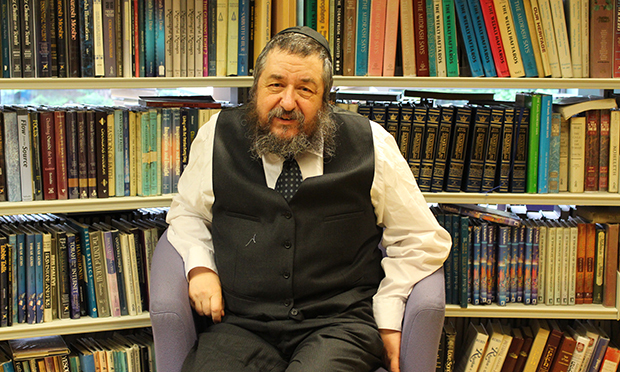 The reasons for the consolidation of Stamford Hill’s very traditional Haredi community have much to with one man: Rabbi Solomon Schonfeld. The British rabbi played an instrumental role in kindertransport (the transportation of refugee Jewish children from Nazi Germany to Great Britain), and was head of the Union of Orthodox Hebrew Congregations, an organisation founded in 1926 that aimed to protect Hasidic Judaism. “Rabbi Schonfeld was keen on harnessing communal relations and banding together to make Jews fleeing persecution feel welcome”, said Ms Acharya. 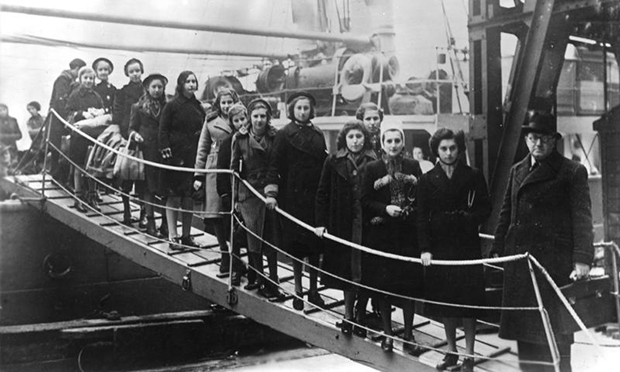 One of the seven interviewees was initially brought over to London via kindertransport, and she has recounted her journey to the UK as part of the exhibition. Young people from Teen Action, the Hasidic Orthodox community group in Stamford Hill researched, developed and designed the display with the help of Hackney Museum. “We’ve been working with Teen Action for a few years, and we were keen to work on this with them”, said Ms Acharya. Sharing Our Stories: Jewish Stamford Hill, 1930s–1950s is at Hackney Museum from 13 September –9 January.